Three White House officials may stay through the confirmation, sources said. Top White House officials worn out from the chaos of the Trump administration and eyeing the exits in the coming weeks are now considering staying on through the confirmation of a Supreme Court justice, three White House officials and two outside advisors tell ABC News. White House counsel Don McGahn, Legislative Affairs director Marc Short and Domestic Policy director Andrew Bremberg have told colleagues in the days following Supreme Court Justice Kennedy's retirement announcement that they plan to stay on staff through the confirmation process. 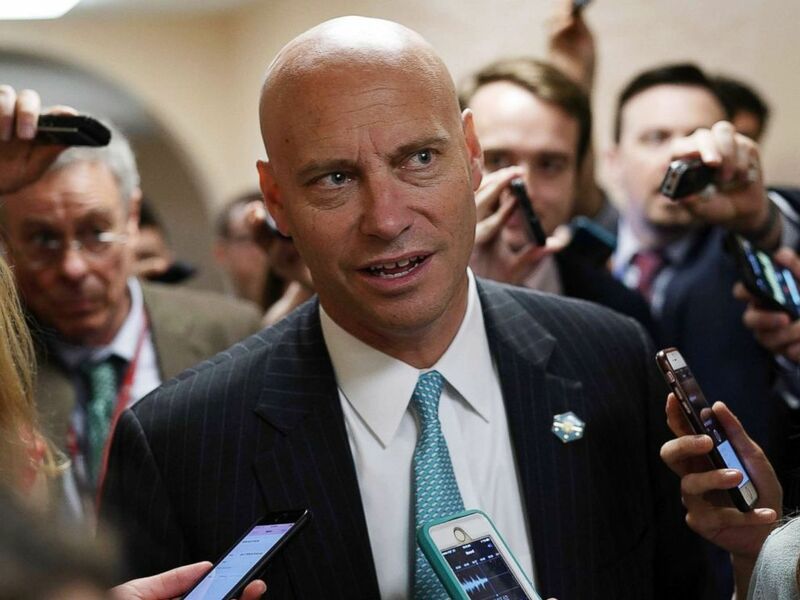 (Alex Wong/Getty Images) White House Director of Legislative Affairs Marc Short speaks to members of the media as he leaves a Republican conference meeting on Capitol Hill in Washington, D.C., June 7, 2018. 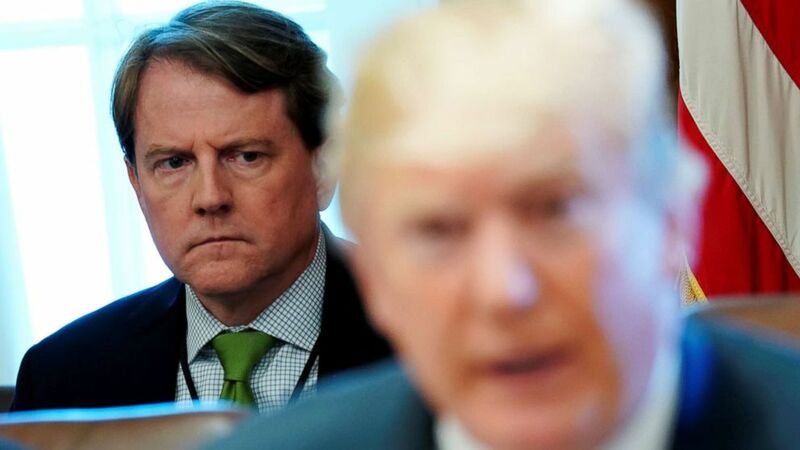 McGahn, who has had a frayed relationship with the president and has signaled his desire to leave, told his staff last week that he plans to stay on through the midterm elections, according to two White House officials. His team will be taking the lead on the confirmation process, the sources said. (Jonathan Ernst/Reuters) White House Counsel Don McGahn sits behind President Donald Trump as the president holds a cabinet meeting at the White House in Washington, D.C., June 21, 2018. "He's excited for it. This is what he's been working for all along," said a senior White House official. (Andrew Harrer/Bloomberg via Getty Images, FILE) Andrew Bremberg, assistant to President Donald Trump and White House director of the Domestic Policy Council, listens during a panel discussion at the Conservative Political Action Conference (CPAC) in National Harbor, Md., Feb. 22, 2018. Bremberg has also told colleagues about his plans to resign, but in recent days has said he's leaning toward staying. It's unclear if his decision is directly related to the Supreme Court process, which he'll be assisting in a minor role. Short, who signaled to staffers that he would be exiting in the coming weeks, is now expected to stay on until October 1 to help coordinate with Senate offices, according to multiple White House officials. While declining to comment on his status, Short explained how he thinks the confirmation process will roll out. "It's kind of like of domino. In July we'll be making sure the proper papers were assembled that senators will ask for, and then in August we will be consumed with individual meetings," Short said. "Hopefully them being here in August -- we'd like to assume the hearing by the end of the summer. "We're trying to aim to have the new court in place by October 1," he added. Kennedy announced his resignation last week. With a razor-thin majority in the Senate, Republicans are under pressure to have a Court Justice confirmed before the midterm elections. The confirmation process is expected to be heated, especially after Republicans denied Obama's nominee, Merrick Garland, a vote following the death of Justice Antonin Scalia in 2016. Gearing up for a fight, President Trump told Fox News on Sunday, "It’s probably going to be vicious because the other side, all they can do obstruct and resist." (Mandel Ngan/AFP/Getty Images, FILE) President Donald Trump attends a roundtable discussion on the MS-13 gang in the Cabinet Room of the White House in Washington, D.C., Feb. 6, 2018. 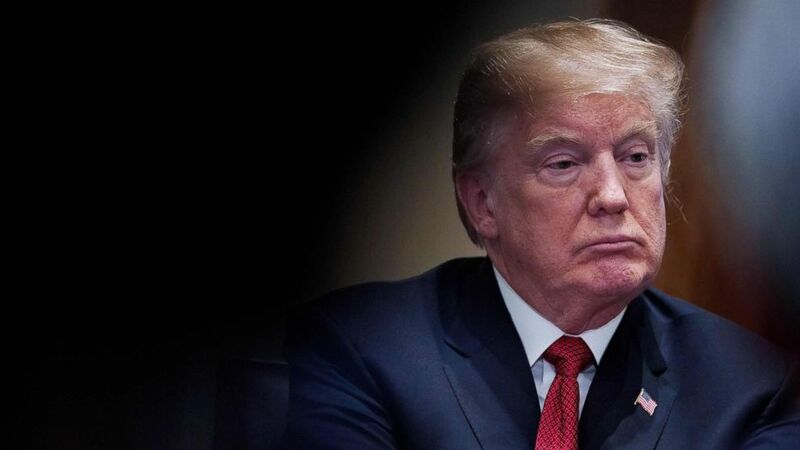 To speed up the process, President Trump has enlisted the help of Leonard Leo, executive vice president of the Federalist Society, to draft a list of 25 potential nominees, who have already been vetted. Trump told reporters on Friday that he's already down to five candidates and would be announcing his Supreme Court pick on July 9. A source close to the selection process said the president said he would be meeting in person with his top five candidates this week. "I think it’s going to go very quickly. I think we’re going to have a lot of support," Trump said in the Fox News interview. The White House has suffered from a slew of staff departures. The Brookings Institute said that President Trump has had more turnover in his first year than the past five presidents. Deputy Chief of Staff Joe Hagin is expected to depart this week. While facing this uphill confirmation battle, the president's relationship with chief of staff John Kelly remains tense. Trump has described Kelly's departure as "imminent" to staffers, according to sources. 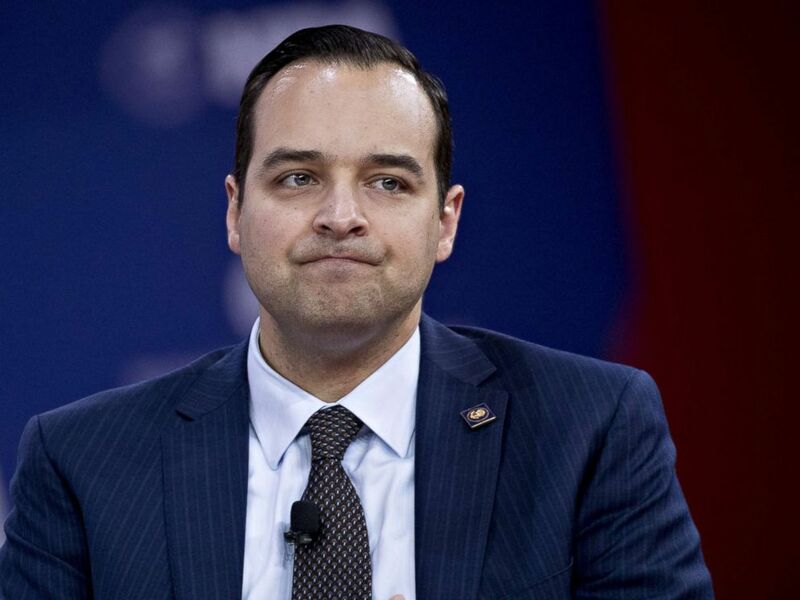 But some White House officials suspect that the beleaguered chief of staff may stay on for one more political win "out of duty for his country," sources say. (Jonathan Ernst/Reuters, FILE) White House Chief of Staff John Kelly attends an event at the White House in Washington, D.C., June 26, 2018. "When John Kelly leaves he wants the world to know it's his choice, not the way Reince [Priebus] or [Rob] Porter left," the senior White House official said, referring to the former chief of staff and the White House secretary, respectively. Kelly has told colleagues, "I want to get to my one year and then we'll see," the official said. 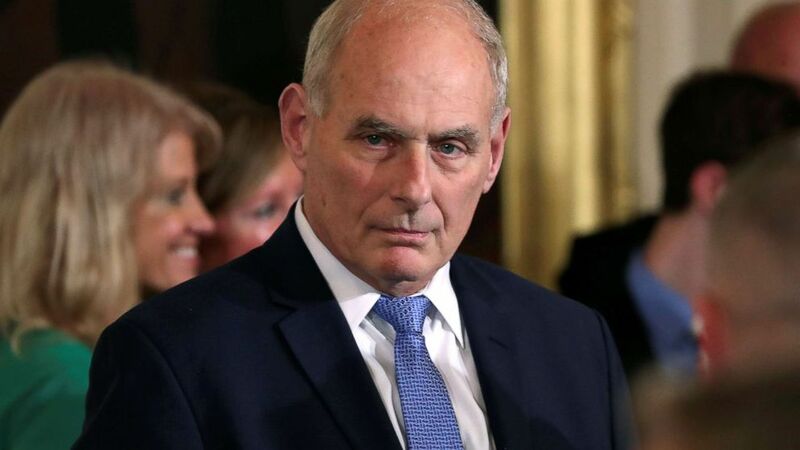 Kelly, who initially served the administration as its secretary of Homeland Security, became chief of staff in late July 2017. When asked how long Kelly will stay on staff, Trump only said, "That I don’t know. I can’t tell you that, but I can say that we’ve had a very good relationship. We’ve achieved a lot together." While Trump also frequently griped about Priebus, he did credit him with the successful confirmation of Supreme Court Justice Neil Gorsuch, according to former White House officials.